The Holidays and the end of the year are always a great opportunity for looking back at the year passed, and looking forward at the things to come. It is also a good moment to share a few thoughts about our activities at the Volterra-Detroit Foundation. The 2017 was really good for us. We hosted a lot of amazing programs in Volterra. As always, there was a group of the Detroit-Mercy SOA Architecture students, a six week program from Oakland University, and the International Design Workshop with students from our school, University of Illinois, Kendall College and Technical University of Warsaw in Poland. We continued also with the Academia Libera Music Workshop in August (run by the music professors from Paris), the AIA Continuing Education program and the Reality Capture Workshop. We added new programs too, the Academic Program in Tourism from Mende in France, and the Videomaking and Storytelling workshop with participation of instructors and students from Italy, France and England. We served the community in Volterra too, in many different ways, offering summer internships to local high school students, opening our doors for yoga classes, and hosting art exhibits. We are now one of the most active cultural institutions in the city of Volterra! We have been also recognized for our work. The Reality Capture workshop was awarded the 2017 AIA Innovation Award, and the People’s Choice Project! The products of the workshop, together with the historical research is now basis for our collaboration with the archaeological administration of the region of Tuscany. The Foundation is, as always, working very closely with the Detroit Mercy School of Architecture to contribute to the culture and educational programs of the school. OK, and I saved the best for last, of course. A few days ago we received a very generous gift from the Alumni of the University of Detroit Mercy, Beth and Steven Pagnotta. The gift will allow us to pay off the rest of the construction loan, which was a significant burden for our finances since the beginning of our activity. Thanks to the help of the Dean Will Wittig, and the Director of Development Teri Carroll, the donation became a reality, and we will be able to start the New Year with a new vision. It is a huge step forward for us in the process for which all of you were so helpful. I would like to take this opportunity to thank you all again on this occasion. You all trusted us with your gifts, with your donations. You can be proud together with us of what we have accomplished together. Your trust and generosity were the source of our strength! You can too, together with us, look into the bright future. I hope that you will join us in celebration of this vision. We are hoping to bring you all together to the SOA in the Fall 2018, to mark the fifth anniversary of the Volterra International Residential College. We don’t know the exact date yet, but we will let you know as soon as it becomes available. 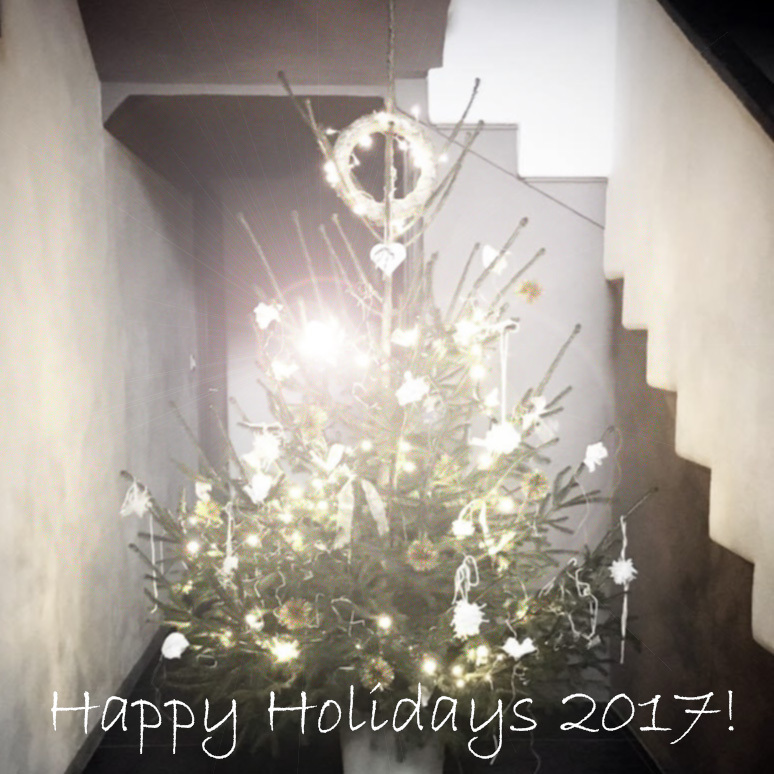 On my own behalf, and the entire Board of Directors of the Volterra-Detroit Foundation I would like to wish you all Happy Holidays and all the best in the New Year 2018!